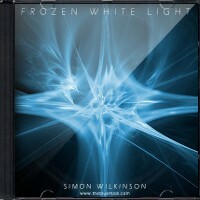 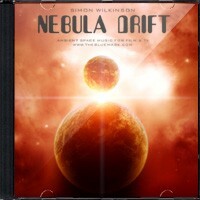 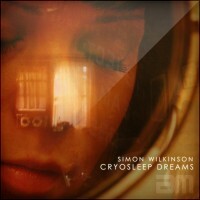 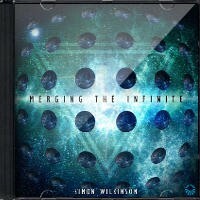 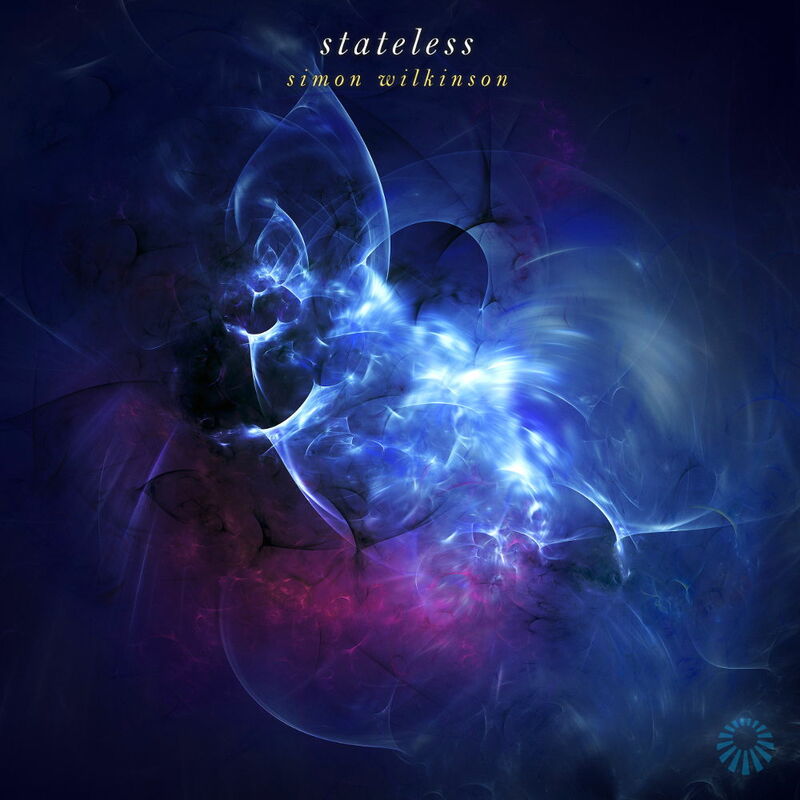 Stateless is the fourth album of atmospheric space music from ambient musician and composer Simon Wilkinson. 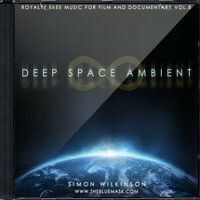 With a total running time of nearly 80 minutes, the album is an ethereal collection of slowly shifting textures, evolving monolithic soundscapes and widescreen sci-fi panoramas designed for immersive deep listening. 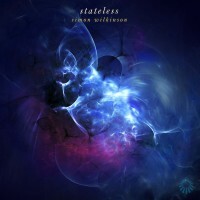 From abstract but highly detailed soundscapes to low pulsing bass drones, Stateless is a musical journey through deep space worlds of sound. 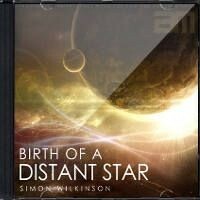 Music to immerse you in imaginary landscapes, ideal for focused deep listening or as background atmospheres for gaming, coding, reading, writing and other creative pursuits. 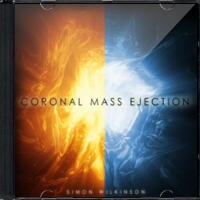 From calm and airy drones to dark and dramatic cinematic tracks, this is a collection of highly visual longform music with a sci-fi theme. 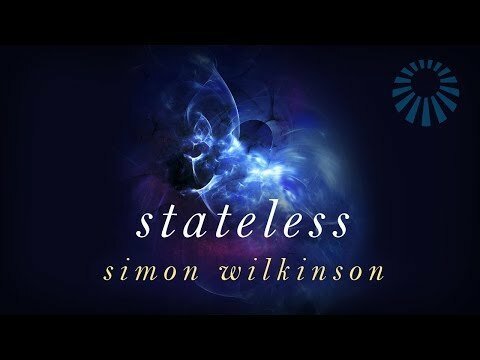 An album of immersive music that can also aid meditation, relaxation and sleep.